At the end of July, the Tampa-based prepared foods company launched its products in 21 Publix stores. 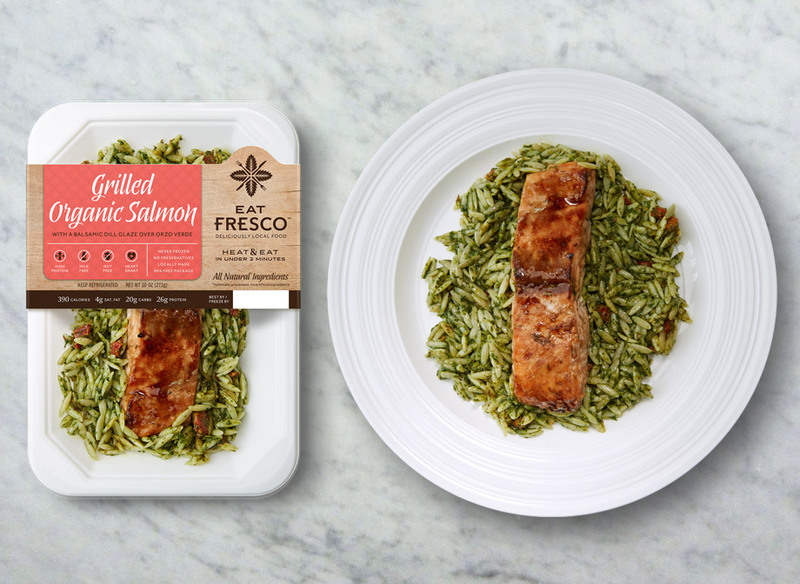 The stores — in Tampa, Lakeland and surrounding areas — will sell Eat Fresco’s fresh, prepared meals such as the salmon dish, Caribbean Style Jerk Chicken and Cuban Inspired Pork Loin. 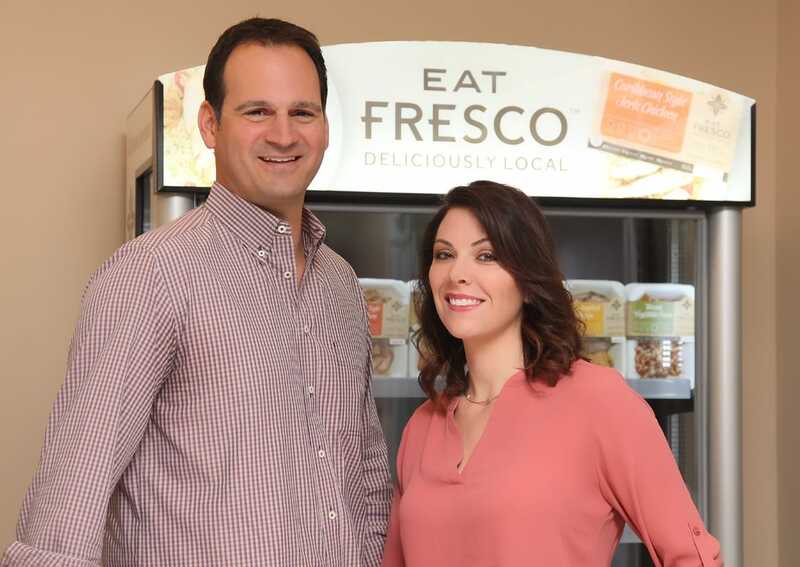 Eat Fresco, started in 2014 by Rob and Tracy Povolny, was already in 50 stores in Florida, but the Publix addition represents a big step forward for the company. The days of the Swanson TV-dinner is long gone. 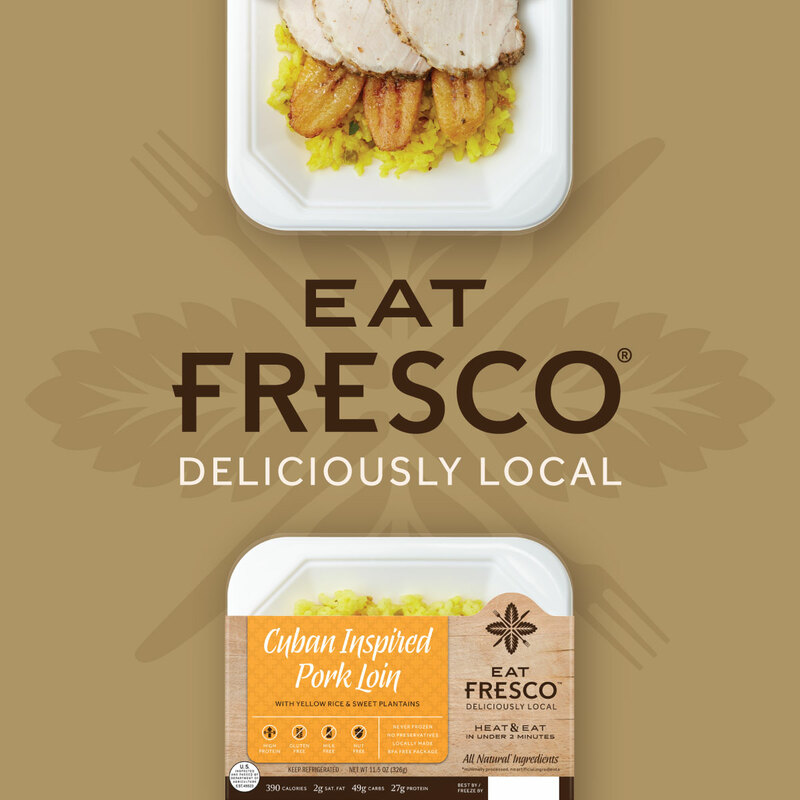 Eat Fresco offers fully-cooked microwaveable meals that are fresh, healthy and made right here in our area. 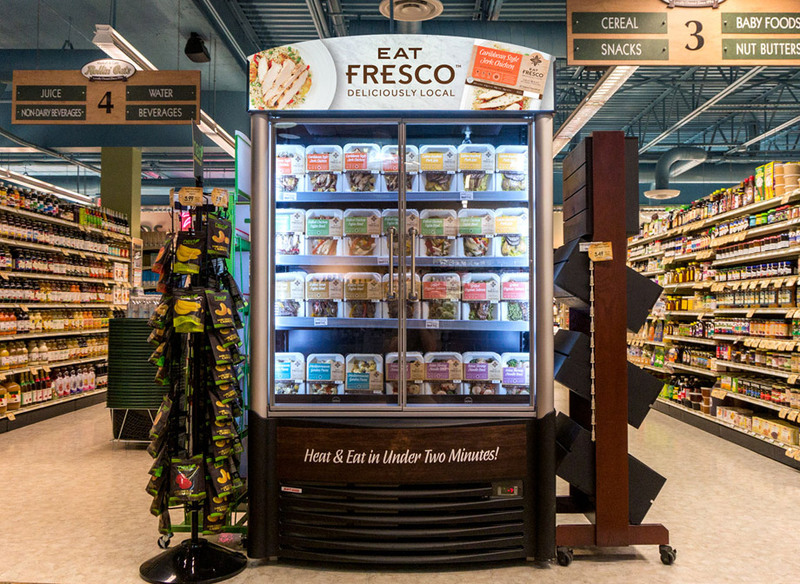 Eat Fresco is in 70 retail stores throughout Florida including select Publix grocery stores in Tampa. 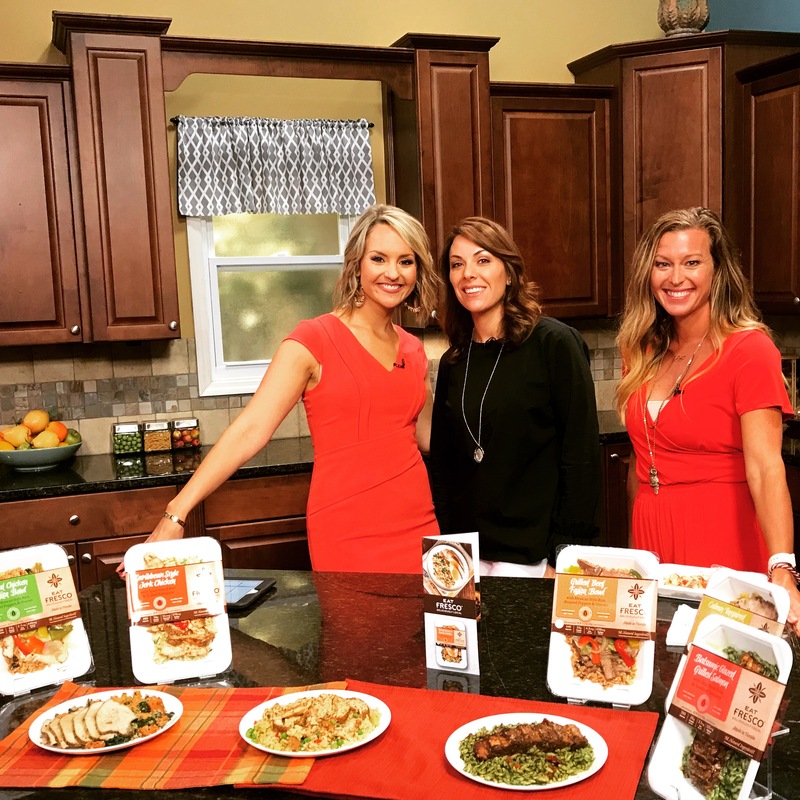 Co-founder Tracy Povolny joined Great Day Live to talk about her growing company. 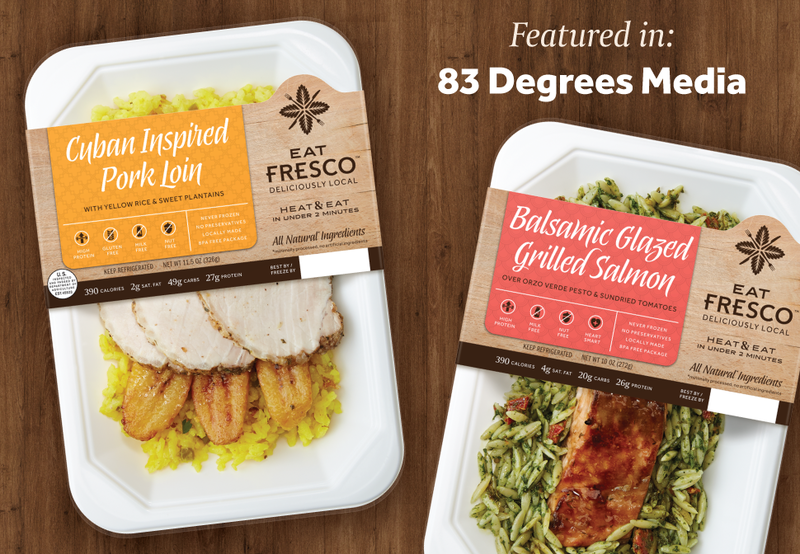 This local factor is key to Fresco Foods, a young business that operates the Eat Fresco brand of meals that are sold at stores like Winn-Dixie, Earth Fare, Rollin’ Oats in St. Petersburg and more. 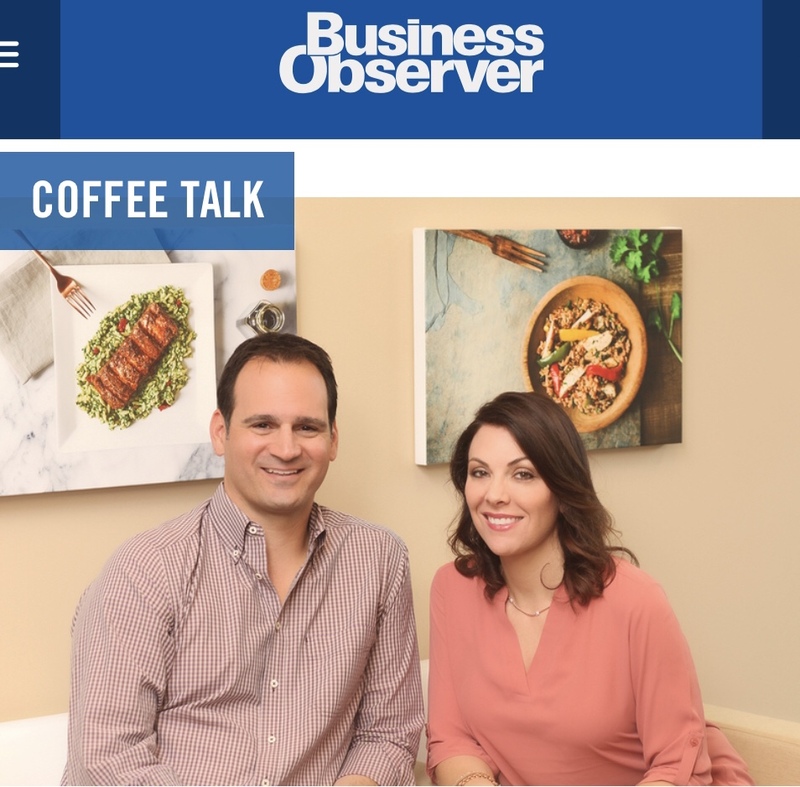 Husband and wife Robert and Tracy Povolny launched the company in February 2015 and spent the next two years raising capital to open the industrial kitchen/office space in March 2017. As I sit down to talk with them about the company after a tour of the space, they keep repeating words like “clean,” “local,” “real food” — buzz words of our current food moment. Ever dream that your grandpa’s signature hot sauce might be your recipe for success? While starting any business is no easy task, becoming a food entrepreneur is a special challenge. 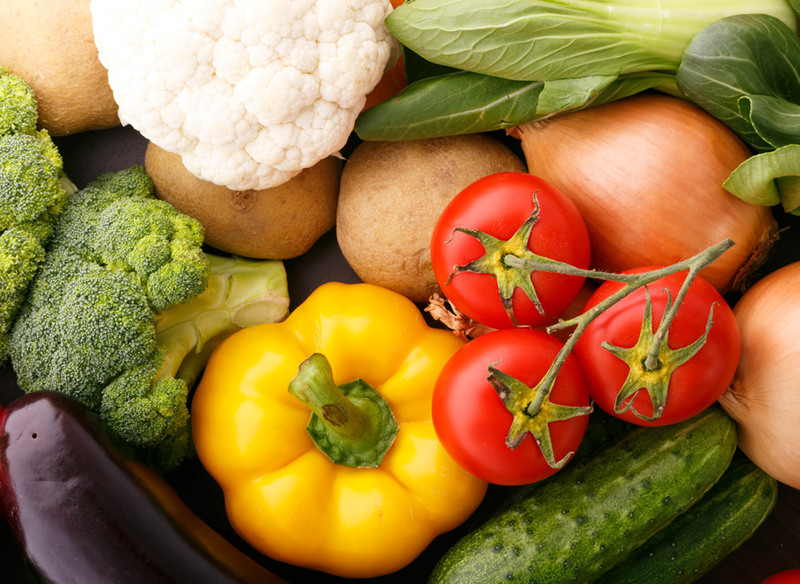 Find out what makes a food-based venture cook with lessons from some of our most recent Tampa Bay startups. Who did we create Eat Fresco for…? Well, everyone. We ALL have to eat and we ALL want our food to taste great. 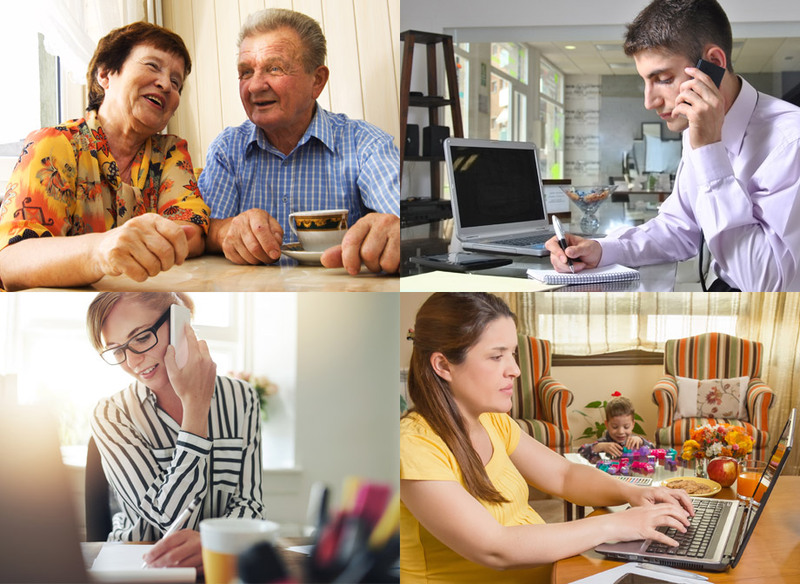 The majority of people want to prioritize “eating right” and feeding their loved ones quality food. Throughout each stage of our lives, whether we’re single, married, parents or caretakers, we crave good food. Food is essential. Time is limited. So no matter what life stage you happen to be in, good food that saves time is desirable. Eating nutritious, fulfilling meals should be simple; yet, unhealthy food options abound. Too often, we succumb to poor food choices- a late night pizza, a frozen entrée for lunch, fast food to please your little ones, or take-out on the days where time is limited and energy is lacking to cook a healthy meal. Rob Povolny had a choice to make: pick up stakes in Tampa and transfer to Chicago to keep his job as sales director for a food ingredients company, or take a severance package. He chose the latter, partly because it was February, but more so because he had an idea simmering – to offer prepared meals that were several cuts above the standard fare, packaged entrees using fresh, locally sourced foods.